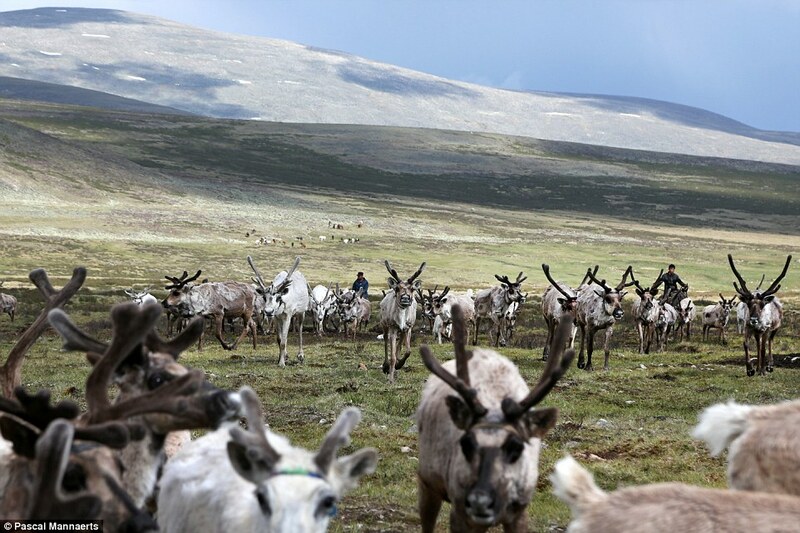 It is not only in Lapland that reindeer are treasured as a vital part of life. 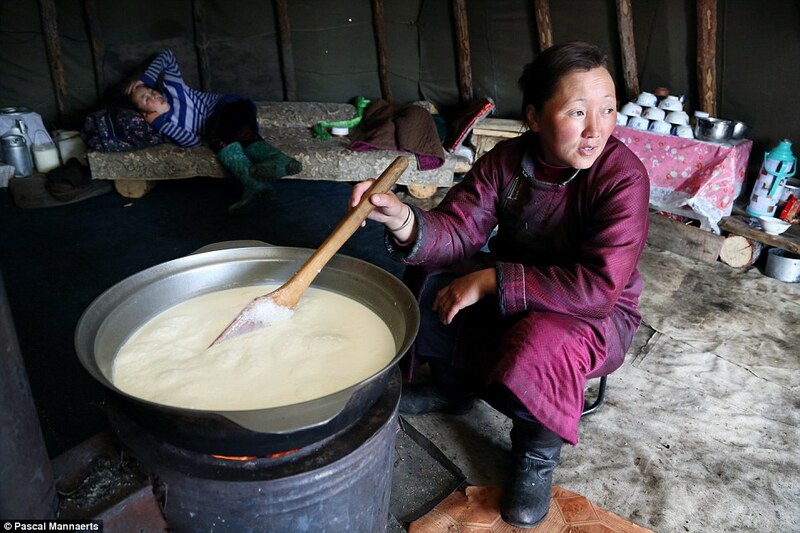 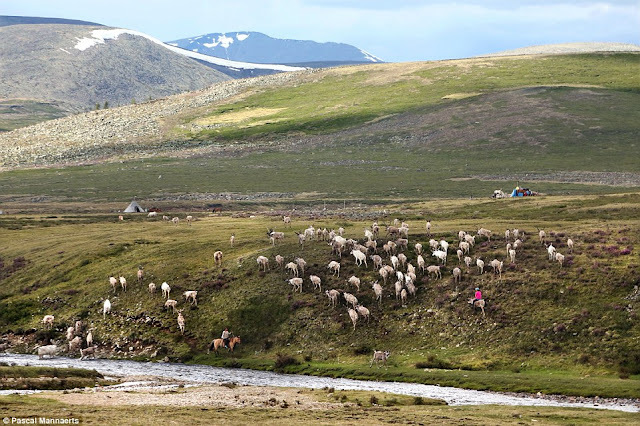 In the heart of the Mongolian mountains there is a nomadic tribe of herders who have depended on them for thousands of years. 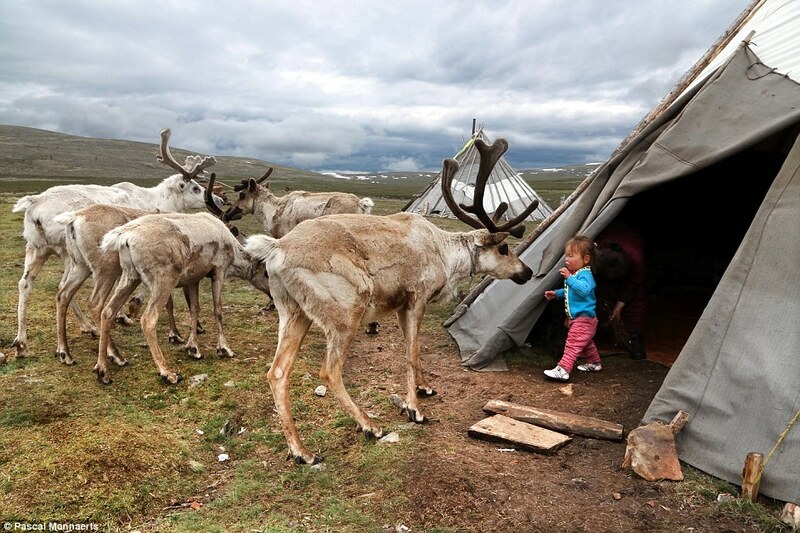 'The tribe live in very simple tents, which are not large with the whole family residing in each,' Mannaerts told. 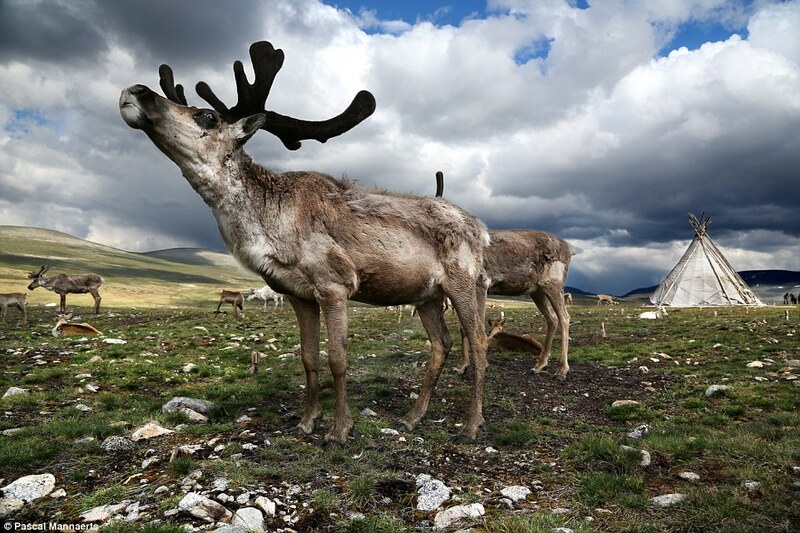 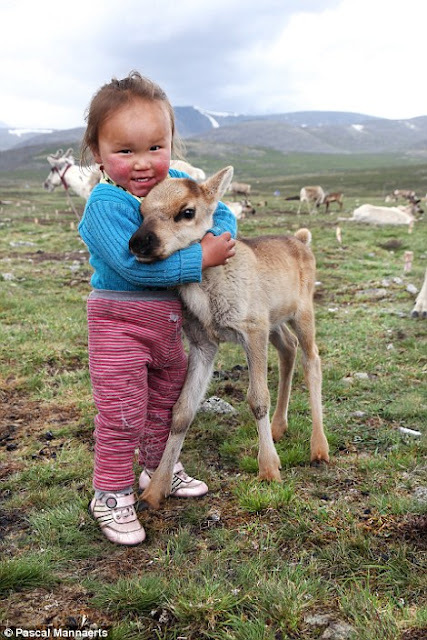 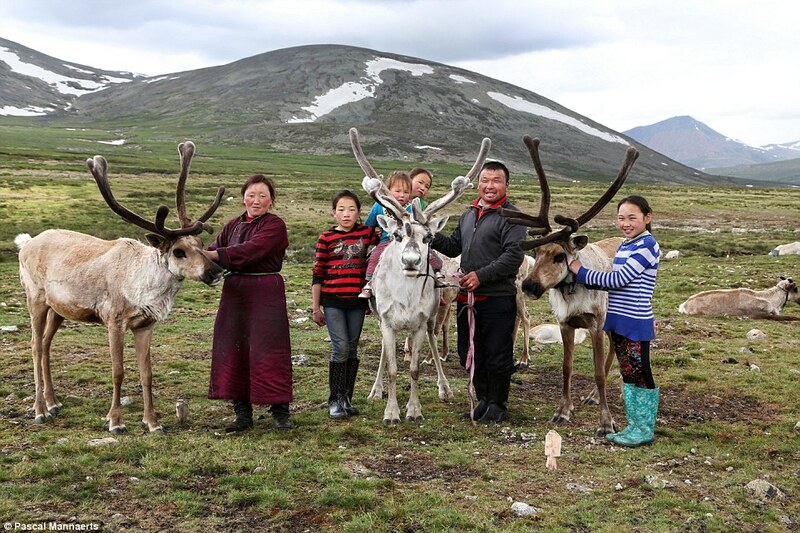 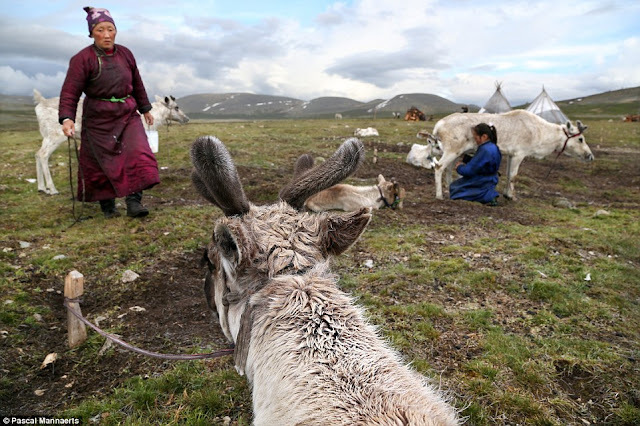 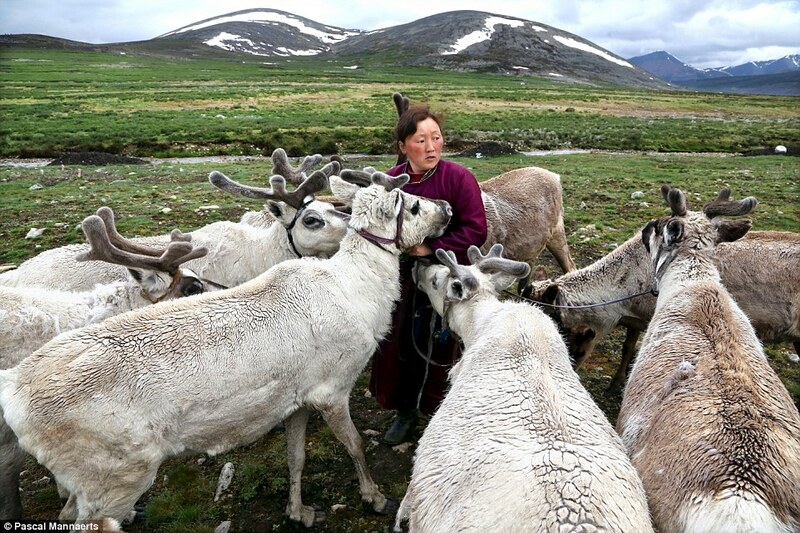 Responses to "Symbiotic Relationship Between Mongolian Mountain Tribe and Reindeer"
You might also be interested in the work of photographer Timothy Allen, who travels with and documents herders' seasonal migrations from the Altai Mountains into Western Mongolia.